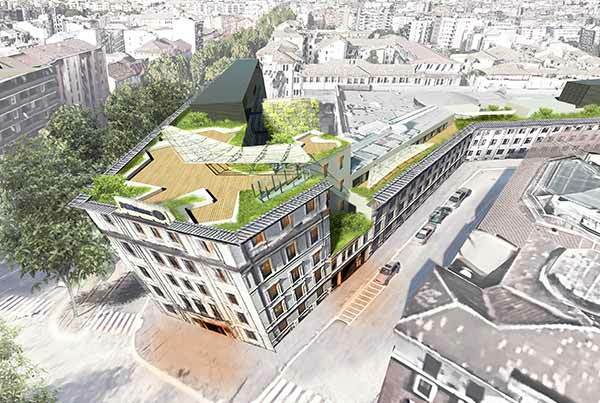 The culmination of Simone Cellitti’s and Roberto Tripi’s experience, RMJM Italia brings its in-depth knowledge of client-oriented design to every new development. RMJM Italia’s determined team of design professionals focuses on delivering an exceptional quality standard in architecture and interior design. Thanks to the wide variety of skills at RMJM Italia’s disposal, the studio provides a comprehensive view of every project, from product design to masterplanning. Although the Studio’s experience spans many forms of architectural design, they are internationally recognised for their interior design works, with several publications and television interviews. 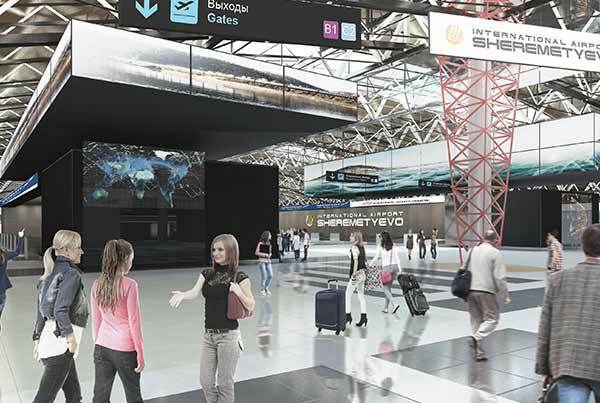 RMJM Italia’s continuous research for the best solution in interior design, industrial design and exhibition spaces, not to mention their close collaboration with the other RMJM studios across the world, results in an organic approach to every project. 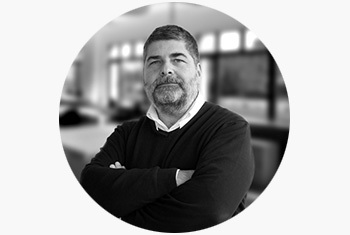 In his role as RMJM Italia CEO & Managing Director, Roberto brings his impressive experience in architecture and interior design to every project. 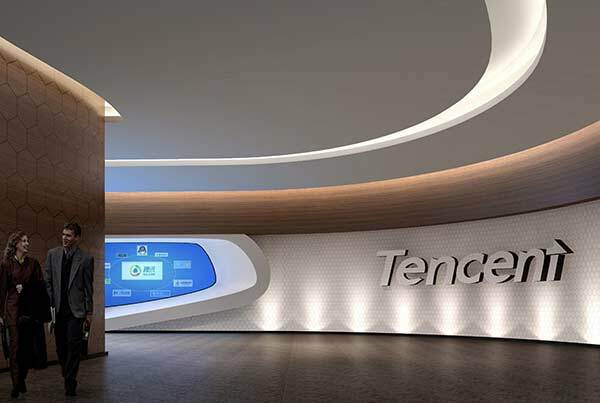 His background is built on a number of national and international experiences, in Europe, North and South America, the Middle East, China and Japan. 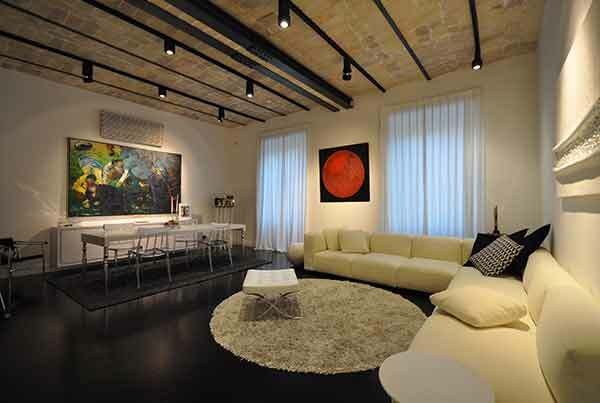 Between 2001 and 2007, Roberto collaborated with the Department of Architecture at the University La Sapienza in Rome. 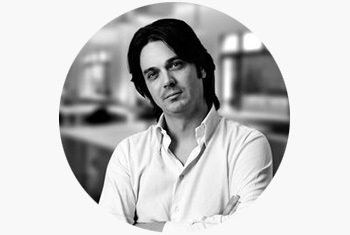 Simone Cellitti is the Managing Director of RMJM Italia. His wide experience includes a number of national and international projects that range from product design and interior design to master planning. Simone's unique sensitivity and design approach allow every project to meet our client’s highest expectations. 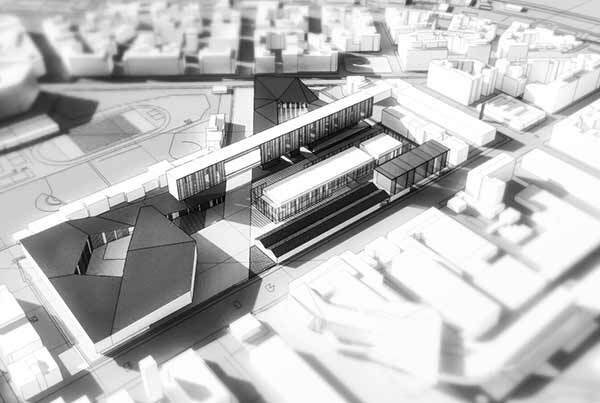 Simone collaborates with the Architecture Department of the University La Sapienza in Rome. 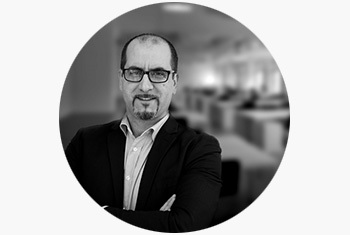 As Project Manager at RMJM Italia, Angelo Di Palma brings his unique client focused approach to every project he manages. Angelo's vision and leadership have played a decisive role in delivering world class design for clients in Italy and abroad. 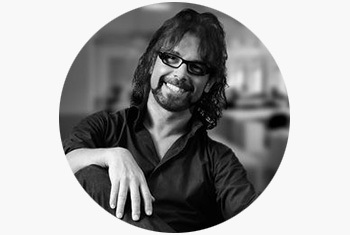 With experience in both architecture and interior design, Angelo leads multiple teams in the Design Development stage. As a senior architect at RMJM Italia, Nihar applies his significant experience to every project in which he is involved. With an in-depth knowledge of the latest developments in BIM, Nihar has successfully led several high-profile projects from inception to completion. Through his numerous collaborations with other leading design studios, he has developed projects for the prestigious Bulgari Office, FURLA and Chopard.